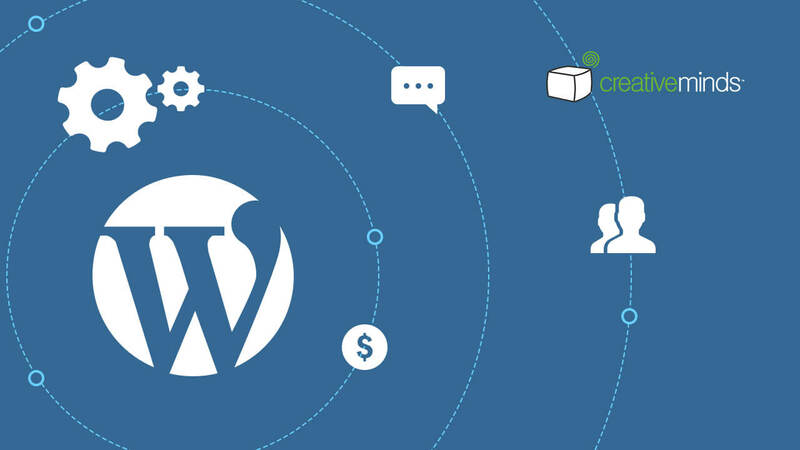 Get seven great plugins that improve your WordPress publishing abilities and add new ways to generate and present content on your WordPress site, improve user engagement and overall experience. Bundle Is offered at $119 instead of $243! Improving your content publishing abilities is essential to keep your users engaged and also have a better SEO ranking. With the tools in this package you can easily assimilate the amount of content on your site while making it more interconnected and easy to read. 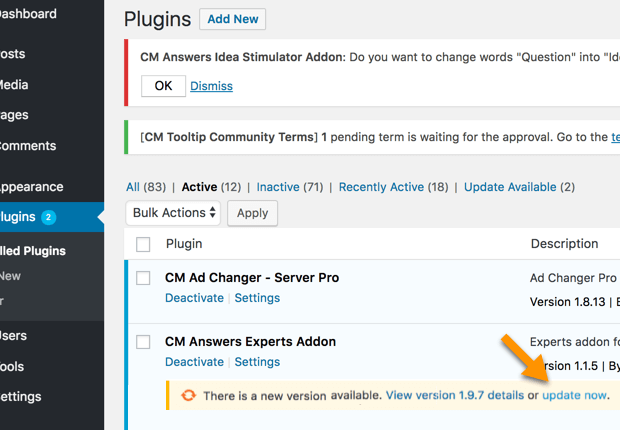 This plugin builds a frequently asked question (FAQ) knowledge base on your WordPress site. 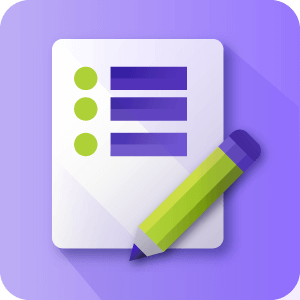 The plugin allows your WordPress users to search the frequently asked questions (FAQ) and vote for the best answers. 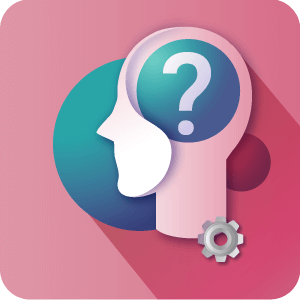 Categorize frequently asked questions or create a FAQ forum for users. The Table of Contents plugin allows you to add a table of contents to any page or post on your WordPress site. You may define the different sections of the user generated table of contents with any tag or CSS class included in the page or post content. This footnotes wordpress plugin supports adding footnotes easily to any post and page on your WordPress site. All footnotes can be viewed from a central index page showing footnotes, citations, images and related pages. Create a unique footnote style for your Wordpress site with this plugin. The curated list manager plugin lets you organize links and content around categories and usably display the information. The plugin is a great tool for content marketing, knowledge sharing, or even preparing an assignment list. 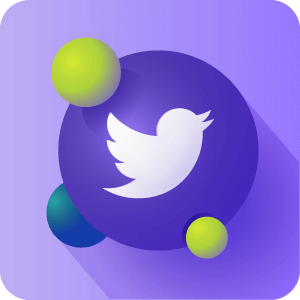 Curated Twitter Aggregator is the best tool for importing, merging and displaying Tweets from hashtags and user profiles on your WordPress site. You can aggregate multiple Twitter feeds into one list and filter content by keywords. This bundle is aimed at sites that rely on constantly adding and updating content to remain relevant in their niche. Any sites such as news, sports, travel, educational or even gossip will benefit from the Curated RSS Aggregator plugin which will allow you to have a constantly updated live stream of content that is relevant to your niche within your site. Maybe you have a collection of writers or content producers but the rigmarole of sorting it out and keeping it in order is taking more time than it should. Adding a Table of Contents can be the difference between a page that is impossible to read and an informative article that could go viral. 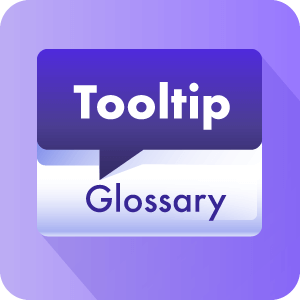 Or stuffing explanations inside Popup tooltips instead of explaining every little detail in the main body of the page can make a page much more succinct and appealing to a wider spectrum of readers. This bundle includes powerful tools for both increasing your site’s content as well as taming the content you already have. How can this bundle help me to organise my site content? The Essential Publishing Tools bundle offers several plugins tailored to just this cause. 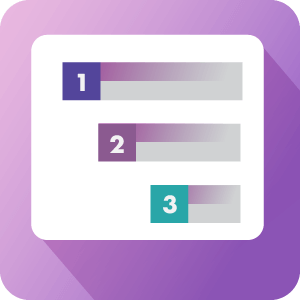 The Table of Contents Pro plugin lets you break down long articles or multi page posts or pages for your users so that they can access key content. Avoid the TLDR (too long didn’t read) issue that many sites aiming to offer in depth articles are suffering from with the ever decreasing attention spans of most site users. What is the difference between the RSS Importer and Aggregator? 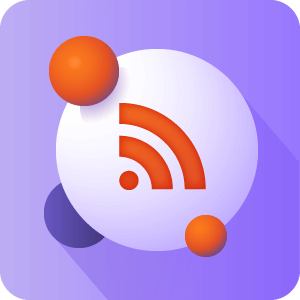 The RSS Importer fetch the RSS feed into a local post while allowing you to control the content and modify it. The Aggregator only create a snippet of the title and short description while still pointing to the original content. What are the Aggregator Plugins about and how can they help me with Publishing content? 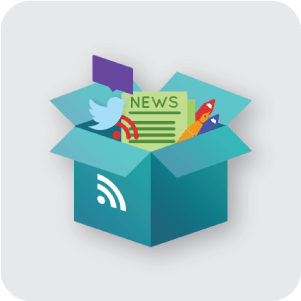 The three aggregator plugins (Curated List Manager, Curated RSS Aggregator and Curated Twitter Aggregator) do exactly what they say on the tin, they aggregate different forms of content, putting it all in one place within your site building a knowledge base for your customers. The flexibility of the content that you collect together in one place makes the use cases practically limitless, you could find RSS feeds about hang-gliding and have a page with twitter posts from famous hang-gliders collected together constantly updated… or about craft beer… or about modeling. You get the picture. What they do is collect content and keep it updated, what you do is find useful streams of information and put them along side your site content to keep the visitors engaged! Can this bundle help me to assign more contributors on my site to create content with limited access and permissions? Not this bundle but another one we offer does. The Essential WordPress Publishing bundle is geared more towards a site owner or site owners who create and manage site content themselves, it is not designed with contributors who may not be fully trusted with access to the back end of the site in mind. 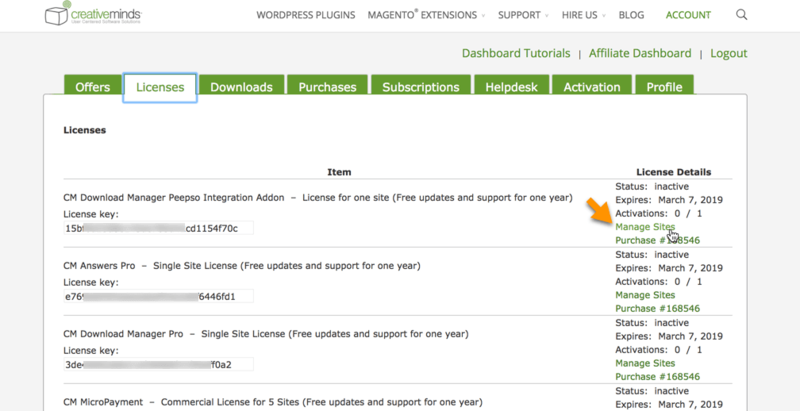 However, we do offer another bundle, the Essential Administration Tools plugins bundle. 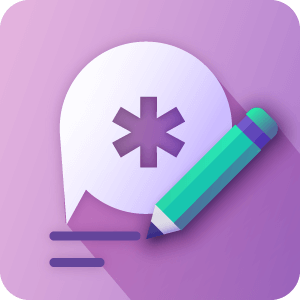 This helps you to control the registration of users on your site, filter for registrants using suspicious email addresses and also limit the access and powers of certain user roles. All this means you can have more contributors with powers on your site that YOU decide they should have.